A corporate merger is a transaction in which two or more companies combine to form one entity. Due to the complexity of merger transactions, it is highly recommended that anyone contemplating entering into such a transaction retain legal counsel. Here are three examples of how an attorney can assist in a corporate merger. Mergers can occur in a variety of ways such as a reverse merger, horizontal merger or vertical merger with consideration being made with stock, cash, a combination of both and other variations. Each of these merger structures have various legal and tax implications that are often significant. For this reason, the advice of a skilled attorney is critical to structuring a merger transaction in the most beneficial way possible. An essential part of any corporate merger is conducting a thorough due diligence review. All parties to a merger should conduct an in-depth investigation of the other parties involved, including reviewing corporate documents such as the articles of incorporation, bylaws, as well as tax returns and financial reports. Due diligence review allows all parties to have a comprehensive and informed understanding of the transaction into which they are considering entering and can also limit corporate officer’s liability in the event that a transaction proves unprofitable. 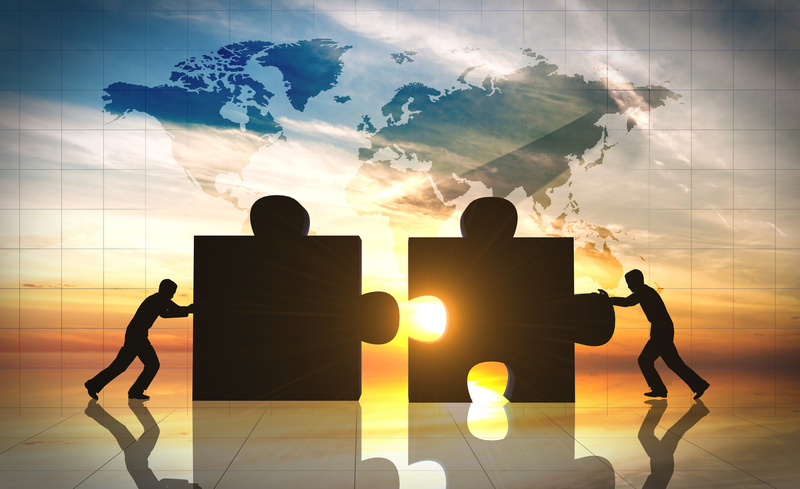 Corporate mergers are often subject to significant regulations under both state and federal law. For example, corporate mergers of a certain size will be reviewed for compliance with anti-trust regulations, and companies that are subject to Securities and Exchange Commission disclosure rules will need to report the proposed merger to that agency. An attorney can be an invaluable asset in identifying the relevant rules and regulations that must be observed and ensuring compliance with them. Business owners or executives considering entering into a corporate merger should always consult with legal counsel well before making any decisions or entering into any type of contractual obligation. The attorneys of Structure Law Group, LLP are committed to representing both buyer and sellers in mergers and acquisition transactions of all sizes. To schedule a consultation with one of our lawyers, call our office today at 408-441-7500 or send us an email through our online contact form.